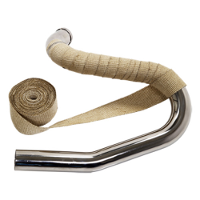 Mohican exhausts by Arrow combine design and performance to bring a completely new and innovative concept to life. Arrow’s expertise in terms of engines and the everlasting attention to materials and performances creates a technology and style masterpiece, dedicated to a myth: Harley Davidson®. Arrow decided to use the best materials available, innovative processes and, last but not least, their unmatched craftsmanship, in order to create the Mohican exhaust range. 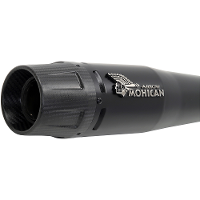 Mohican exhausts hides performance technology under it’s elegant design, to give your Harley® higher torque and power. Power gain is over 10%.